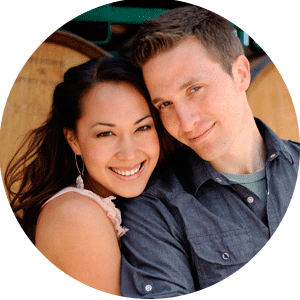 Our wedding was just featured on the Minnesota Wedding Blog! 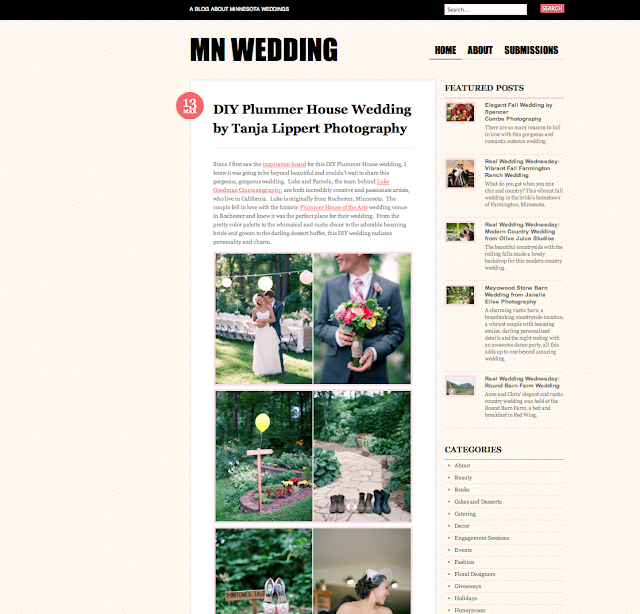 Were excited to share it with other Minnesota couples and planners as the Plummer House of the Arts in Rochester, MN is a beautiful venue to have a wedding, and we thought our vendors were fantastic! Photos by Tanja Lippert. The Plummer House, a beautiful place for a wedding!! So many gorgeous locations on the grounds....beautifully landscaped!